I don't know about you, but I'm feelin' twenty-two... at least for another week ;) The big 2-3 is coming up on the 16th and it will be my first birthday spent at home in 5 years! Don't get me wrong, being at Baylor Line Camp for my 18th and in Paris, France for my 21st is pretty tough to beat, but I am thrilled to spend this birthday at home. We will do the traditional dinner at my grandmother's house: her famous spaghetti, a classic chocolate cake, and BlueBell's home-made vanilla ice cream. My parents bought my birthday present early, way back in March when I was working at Anthropologie and we had a special sale on home goods. Some shiny new dishes for my apartment are carefully tucked away until August; I just love to look at them! Even so, that doesn't keep me from daydreaming. Below are things on my wish list, for birthday, Christmas, pay-day, whatever. You'll have to tell me what your favorite is, I'm having such a hard time choosing! Beaded Necklace: I've got a thing for statement necklaces; when I saw this pair my jaw dropped! Give Me Jesus Journal: This first caught my eye on Instagram, and I've wished for it ever since! Art Print: I want a print to set the color scheme for my living room. So far this one's the winner! A Beautiful Mess PS Actions: I love every photo by Elsie & Emma, and this pack will get that look. Selphy Wireless Photo Printer: Isn't it cute? A wireless printer would make Project Life even easier! Heart of Texas Pillow: I may be moving to Oklahoma, but my heart will always belong to Texas. Monogrammed Tumbler: Reese Witherspoon's got it: "My rule is, if it's not moving, monogram it!" Simplified Journal: I love everything Emily Ley makes, and I'm sure this journal will be lovely. Rifle Lucite Phone Case: My gold iPhone is so pretty, so why not show it off in a clear case? Links to each item can be found above! I love that you have a traditional birthday dinner at your grandmas :) I totally see what you mean about only picking one. 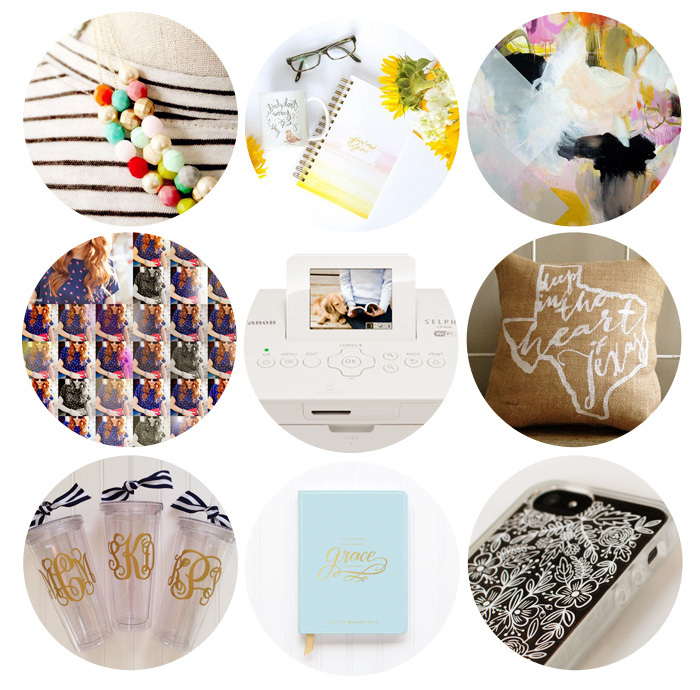 I adore the Jesus journal, Texas pillow and monogram tumblers! Thanks, girl! So many tough choices! The simplified journal has been on my list longer than the rest so it will likely come first. Thanks for your suggestions! I have the phone case and love it! :) But i feel like that printer would be so great for you!! Ooh, of course you do ;) I'm really pumped about the printer! It's so tiny and portable, definitely on the top of my list. Those necklaces are so pretty! They'd go with almost everything! I know, right?? Just gorgeous. See my problem choosing? Haha. 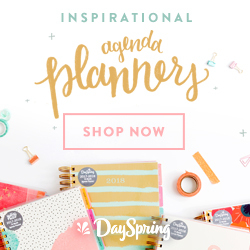 I just love everything on your list! It's all so cute! Enjoy your last week as 22! Thanks, friend! I'll love 22 for as long as I can! I've only heard good things! 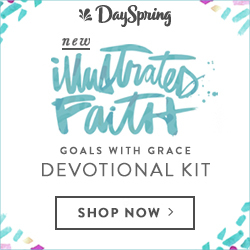 A great addition to my scrapbooking addiction :) Let me know if you try it out! I pretty much want everything on your list. You have good taste, girl! Oh girl, you have to go to Paris the first chance you get! It is magical! And thanks for the birthday wishes! I am excited for what this next season will hold :) Blessings, dear! Hurrah for July birthdays! Mine's this Thursday :) all those are awesome. I think you should get those PS actions ASAP! I have them. They're fun. Happy early birthday, dear! I hope it is wonderful! And I'm glad to hear you're a fan :) I don't know anyone else who uses them, so thanks for the recommendations! I hope your 23rd bday is all that you wish for and more!! Excited for your upcoming grad school journey, friend! I LOVE the necklace, and very intrested in the Give Me Jesus notebook, and adore the texas pillow (I'm beginning to have a soft spot for the state thanks to my boyfriend). Well.. I LOVE the art print but that's because I'm an artist. Art pieces can really set the mood to any place, so go for it! Also, you should get the journals. I love journaling and there's nothing better to write with your handwriting! Hope you have a nice bday!